The Solomon R. Guggenheim Museum, 1981. Softbound. VG-Fine. White & color illus. wraps. 285 pp. well illus. in bw and color. 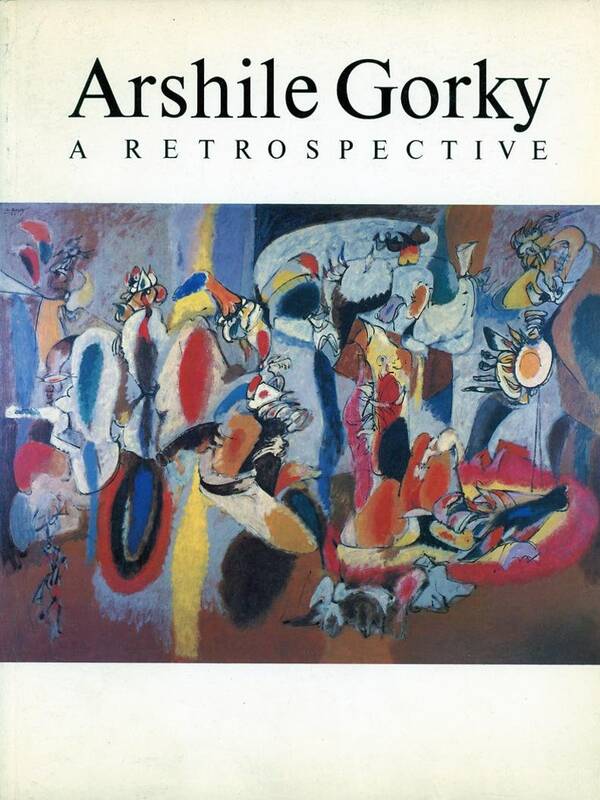 Showcases artwork by Armenian-born American artist Arshile Gorky. With extensive main text by Diane Waldman. 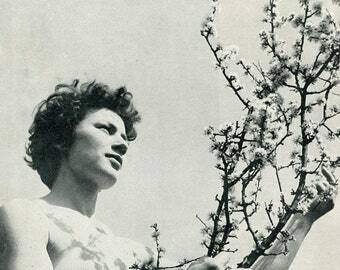 Extensive notes, chronology, selected exhibitions and reviews, selected bibliography. and reproductions of Gorky's work. use code : 10off ... to get 10% discount ! 9 Loose Oval Cabochon-Shape Gemstones = 21.00 cts total weight That's 1.38 per carat ! Cinemonde Magazine - Stunning Grace Kelly Cover About French Intl Cinema 1956 36 Pages 60 Year Old Magazine ! Pretty Actresses WoW !